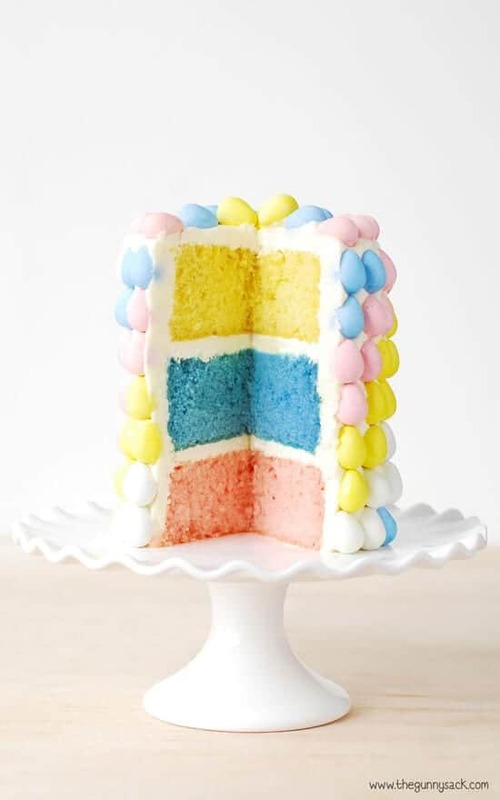 Easter, and spring time by extension, is all about colors. While the actual Easter celebrations only last one day, displaying the festive colors of the holiday is acceptable all season long. Gorgeous pastels. Pinks, blues, green, and yellows, are all absolutely beautifully when combined in home decor. 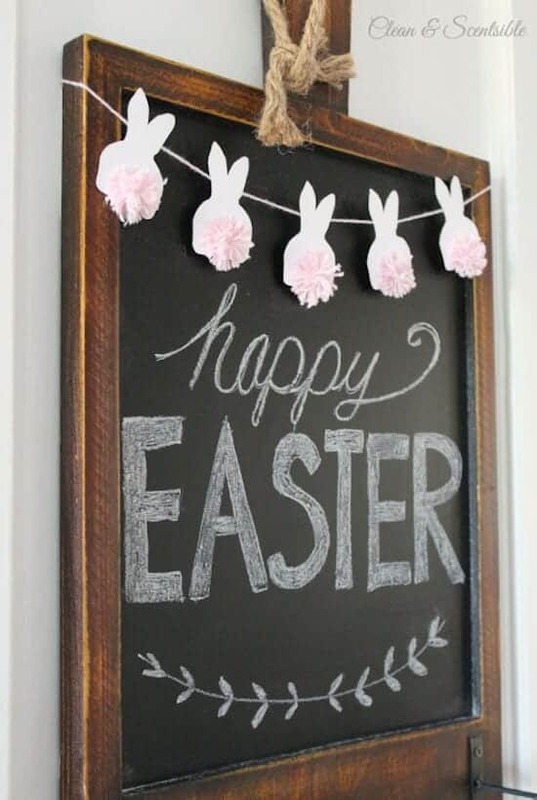 Your Easter decorations can be as simple as a cute sign on the front door, or as complex as an entire mantle filled with fun items. When it comes to decorating for the holidays, I like to go all out. And whether or not my attempts actually turn out well, I love experimenting with DIY projects. 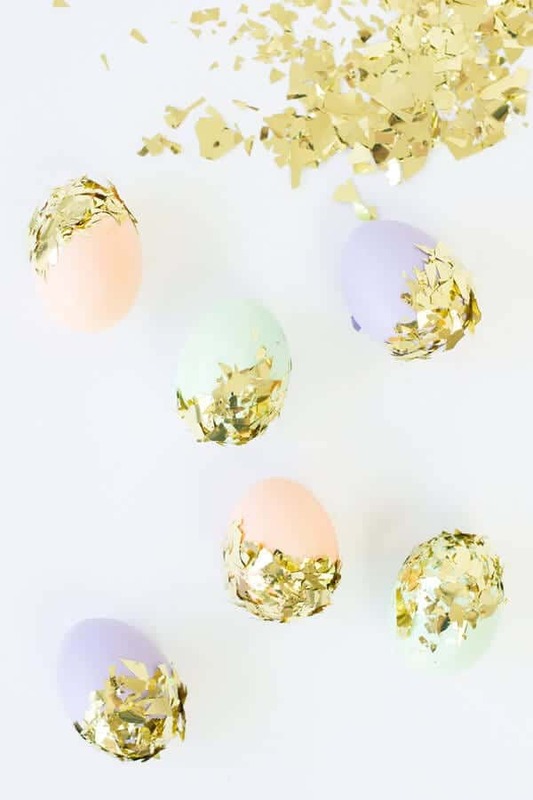 These great Easter decorations are fun, unique, and completely DIY. Not only is this floral arrangement super gorgeous, but it is extremely easy to put together as well. 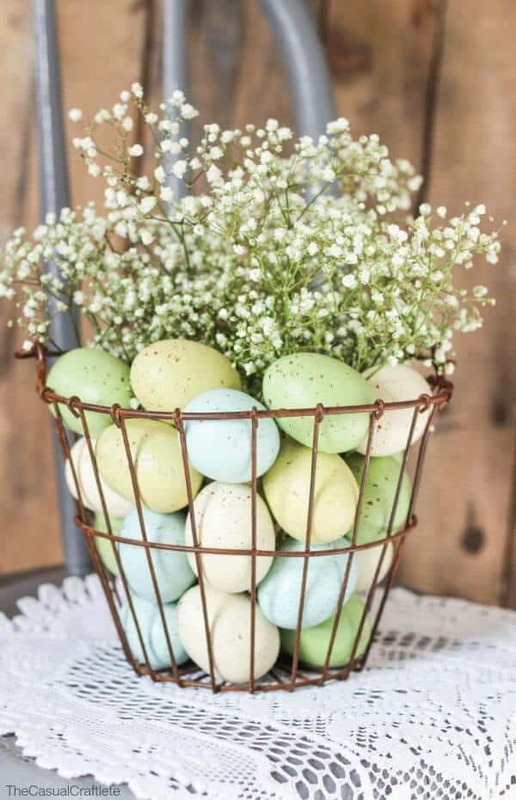 Made up of dyed Easter eggs and Baby’s Breath flowers, the two easy components come together in such a beautiful, festive way. 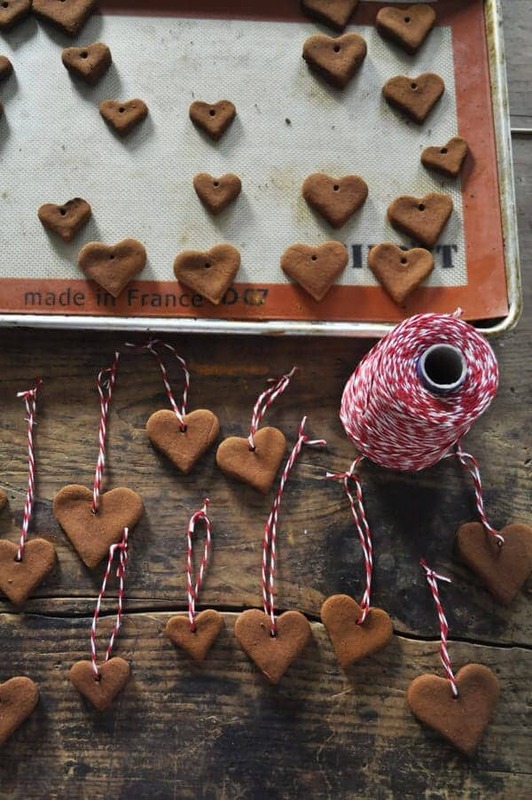 You can head over to the Casual Craftlete to find more fun crafting projects. Maintaining a balance between faith and fun is important during Easter, and this gorgeous cross gives you the perfect chance to represent faith in your decor. 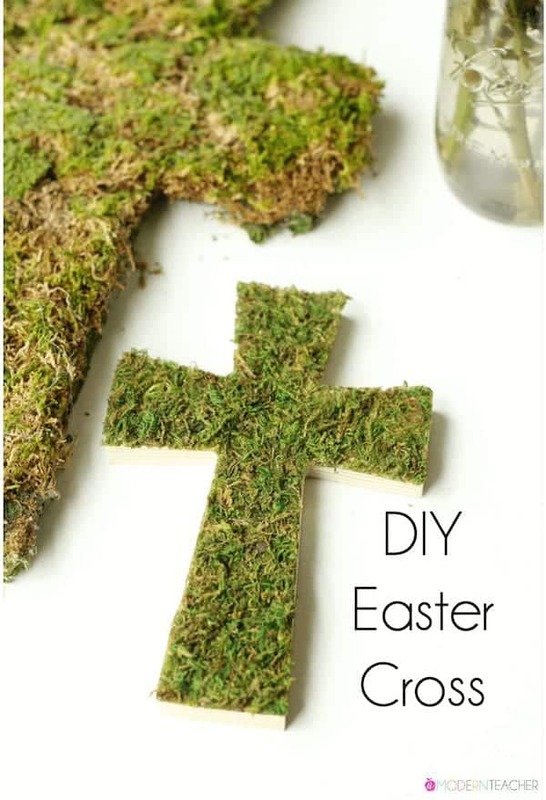 This Easter cross is made out of an unfinished wooden cross and a mossy mat peel. Putting it together is super easy but makes a big difference. See more cool crafts and DIY’s at The Crafting Chicks. 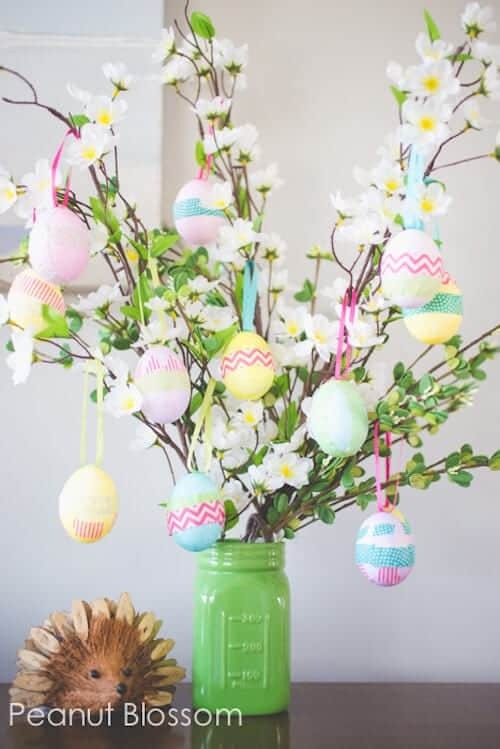 Placed in a colorful green mason jar and made using real branches and Easter eggs, this tree is the perfect compliment to any surface. 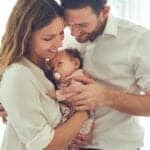 Visit Peanut Blossom to find tons os family-friendly recipes and crafting projects. Every adorable Easter bunny needs a nest to rest in! This nest is colorful, adorable, and super simple to make. 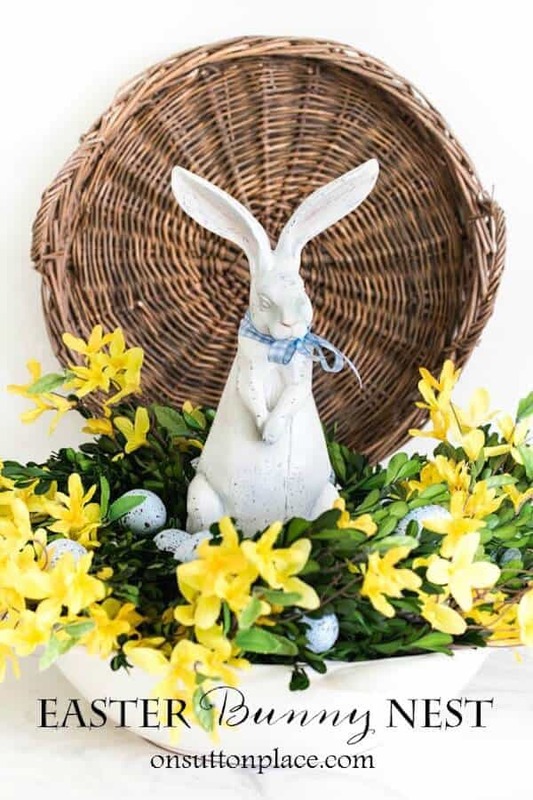 All this project calls for is a decorative container a faux green garland, some flowers, and your favorite Easter bunny to complete it. On Sutton Place is filled with great recipes, free printables, and DIY’s. 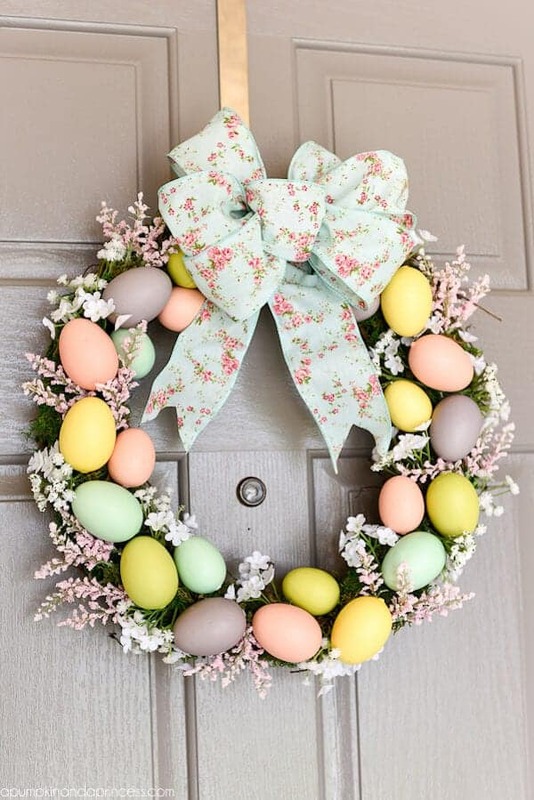 Pretty much every holiday is the perfect chance to display an awesome wreath, and Easter is no different. 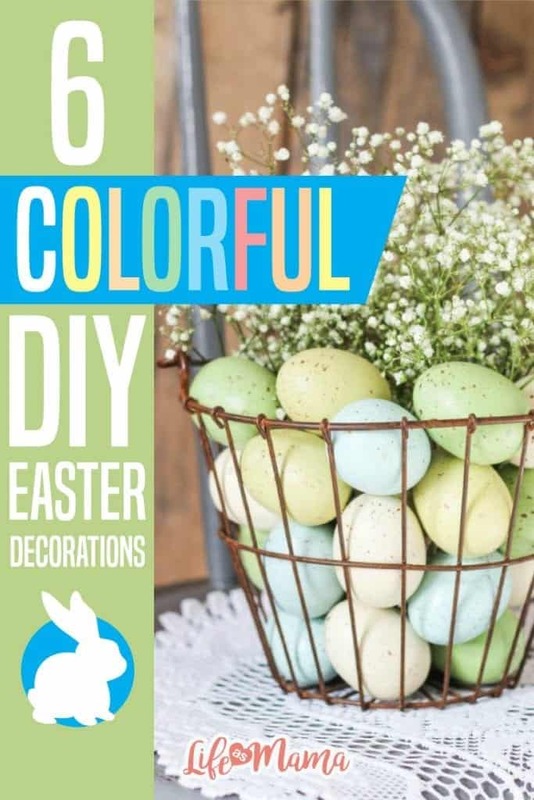 This DIY wreath adds colorful Easter eggs to the simplistic but beautiful spring flower ensemble. This project is super easy and can be finished in as little as three steps. There’s pretty much no real reason not to make it. Find delicious recipes and fun DIY projects for the entire family at A Pumpkin & A Princess. 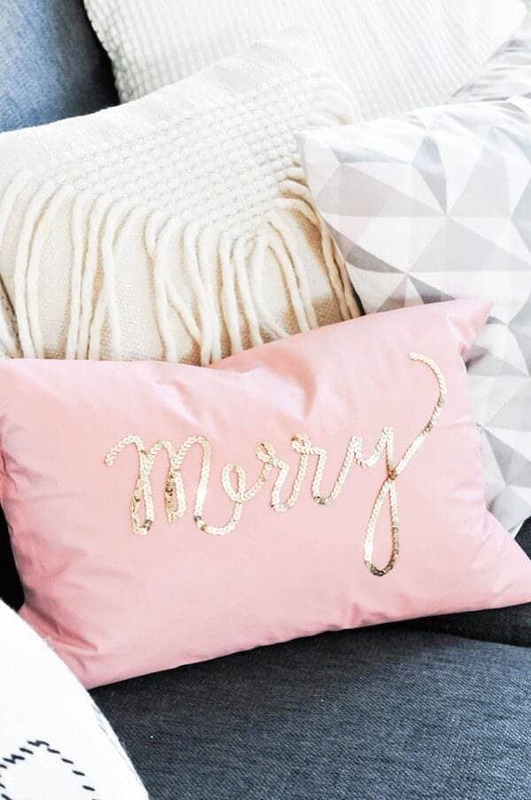 This project doesn’t require any stencils or free-hand drawing, all you need is the provided free printable, some pink pom poms, and twine to hang it up. It is a project that can be completed in an hour but still looks absolutely amazing. 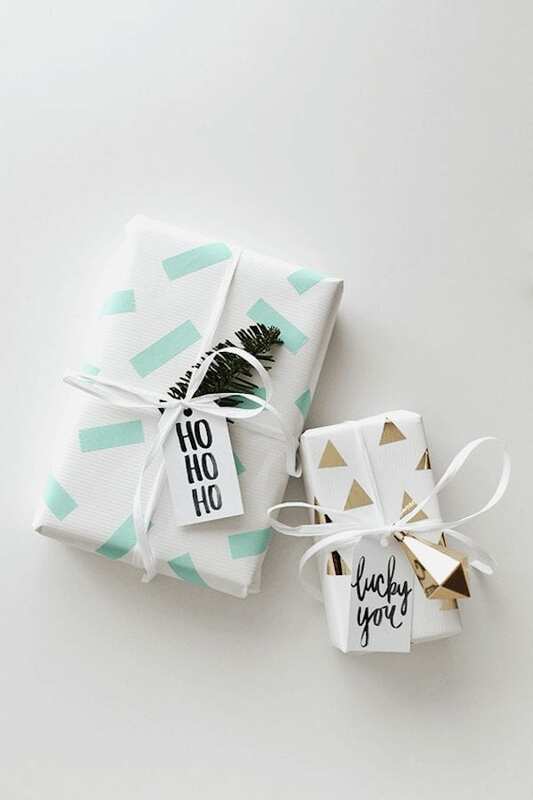 Get tips on organizing your home and holiday planning at Clean & Scentsible.